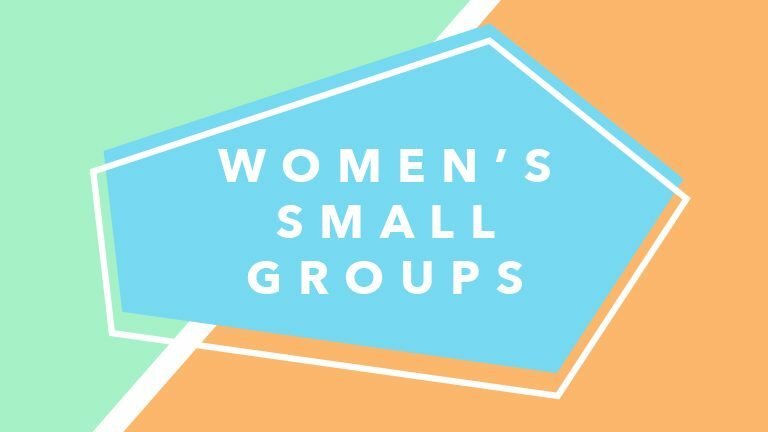 This group is open to women of all ages. We’re studying the book of Acts. If you’re interested in observing the group before officially registering, please contact us for details so we can prepare for your visit.